TD has been selected as Union’s premier sponsor and exclusive financial services partner. 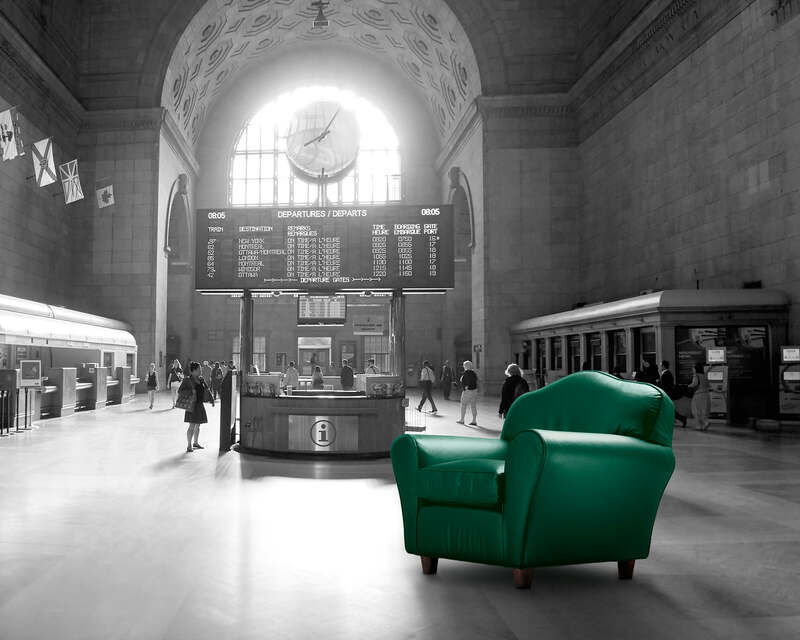 This collaboration affords TD with a marquis brand and real estate opportunity which is expected to bring many benefits to the daily users of the station. This includes free WiFi access, customized seating amenities, ATM’s and phone charging stations during the construction phase. 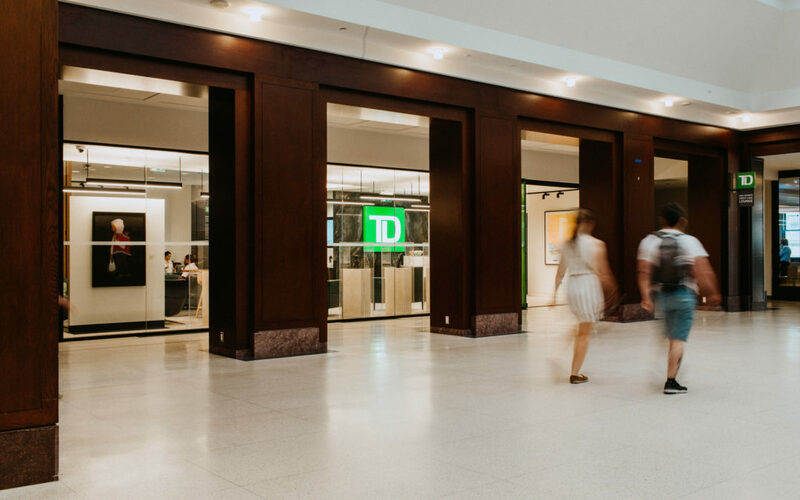 Visitors will also experience TD’s community support first-hand which include unexpected pop-up events, dynamic music and arts programming and other community celebrations. Interested in sponsorship opportunities at Union? 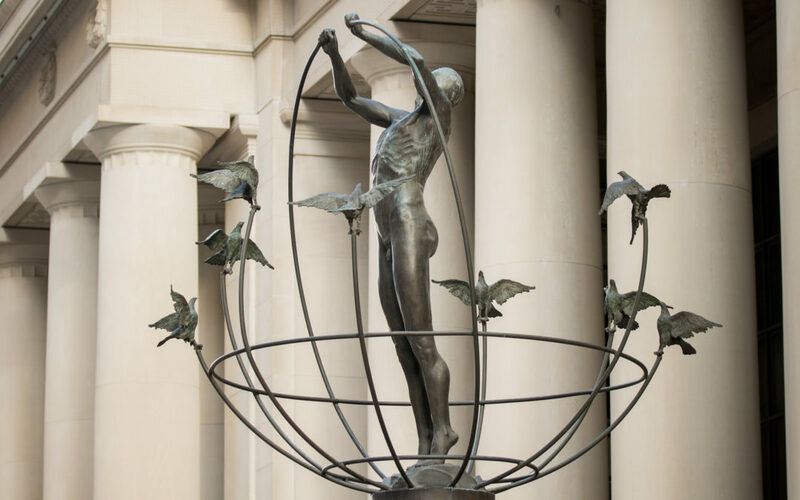 Are you a charity or not-for-profit looking for event space? We have a special initiative available for you.